Gemma Gaudette hosts a panel discussion of the week's news on Idaho Matters on Friday, August 31, 2018. 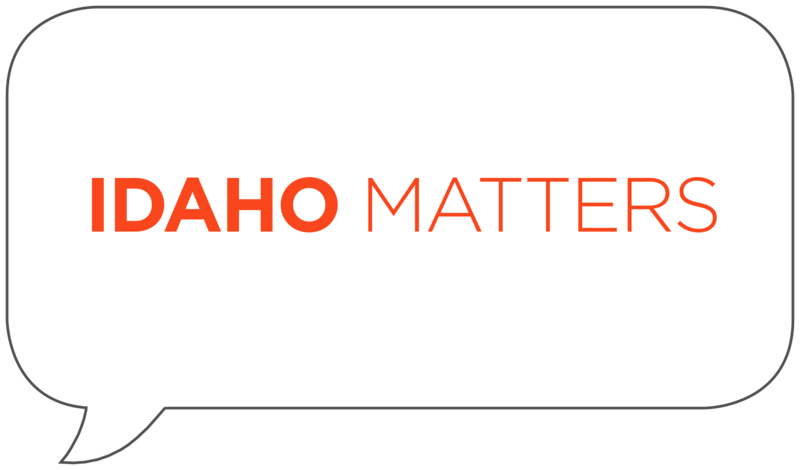 Idaho Matters reviews the week's headlines with a team of regional journalists. This week we speak with Don Day of BoiseDev, Scott McIntosh of the Idaho Press and Kevin Richert of Idaho Education News. Our team of journalists breaks down the week's headlines. The City of Meridian celebrates art in the community. The Boise Philharmonic announces the 2018-2019 program. Tom Michael hosts a panel discussion of the week's headlines with regional journalists on Idaho Matters on Friday, August 24, 2018. We review the week's headlines with our team of regional journalists. This week our roundtable is Bill Manny of the Idaho Statesman, Kevin Richert of Idaho Education News, and Betsy Russell of the Idaho Press. Idaho prison inmates are on the front lines battling wildfires. Gemma Gaudette hosts a panel discussion of the week's events with regional journalists on Idaho Matters on Friday, August 17, 2018. 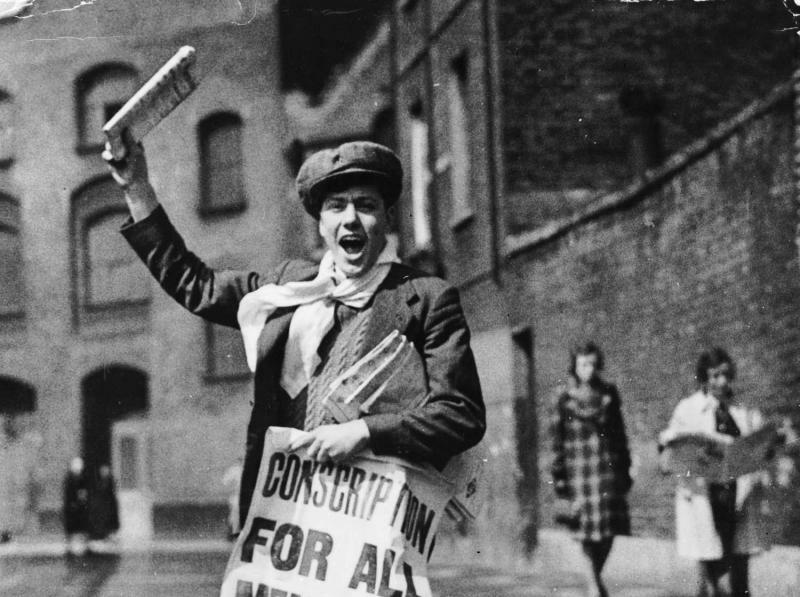 We review the week's headlines with a team of regional journalists. This week we speak with Betsy Russell and Scott McIntosh of the Idaho Press and Mike Sharp of KIVI ABC 6. Our team of Idaho reporters breaks down the week's headlines. As the population of Idaho swells, so does classroom size. 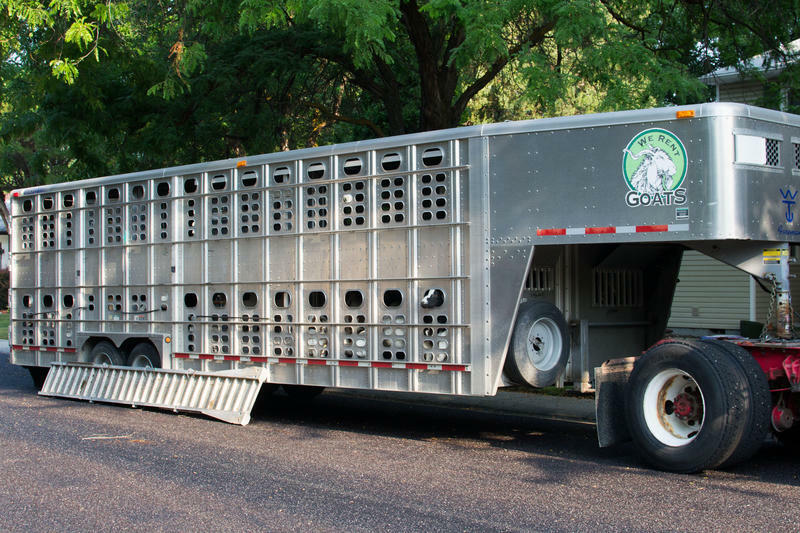 The 84th annual Caldwell Night Rodeo runs through the weekend. We review the week's headlines with a team of regional journalists. This week we speak with the Nicole Foy from the Idaho Press, Seth Ogilvie from Idaho Public Television and The Idaho Statesman's Cynthia Sewell. We look at how kids are focusing on playing just one sport. The Boise Weekly's George Prentice reviews the summer's box office winners and losers. 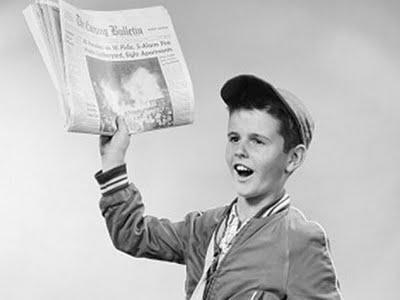 - We review the week's headlines with a team of regional journalists. This week we speak with the Nicole Foy from the Idaho Press and The Idaho Statesman's Cynthia Sewell. Tom Michael hosts a round-table discussion on the week's headlines with regional journalists on Idaho Matters on Friday, August 3, 2018. We assemble a panel of Idaho journalists to discuss the week's events in Boise, the Treasure Valley and beyond. This week we're joined by Bill Manny from the Idaho Statesman, and Betsy Russell and Scott McIntosh from the Idaho Press. We cover all the week's topics, even escaping goats! 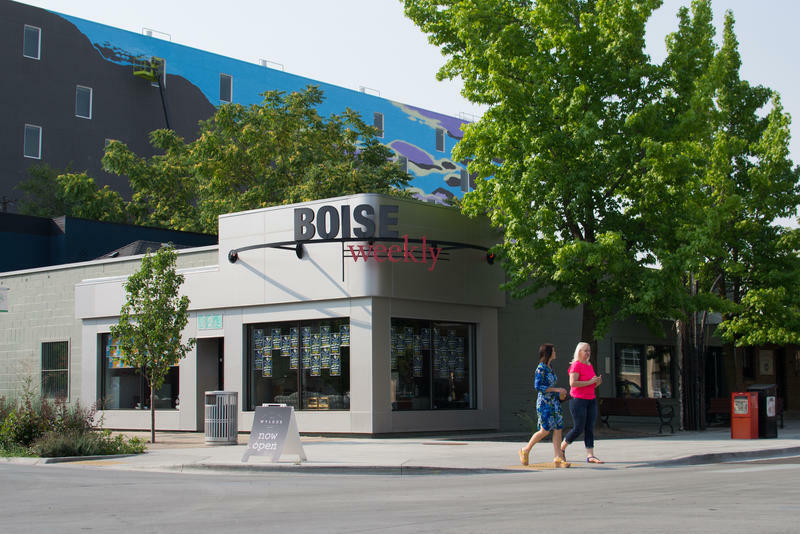 The Boise Weekly has a new owner. The Idaho Press announced it would be buying the alt-weekly Thursday morning. Gemma Gaudette hosts a round-table discussion on the week's headlines with regional journalists on Idaho Matters on Friday, July 20, 2018. We assemble a panel of Idaho journalists to discuss the week's events in Boise, the Treasure Valley and beyond. This week we're joined by Bill Manny of the Idaho Statesman, Idaho Public Television's Melissa Davlin and Betsy Russell of The Idaho Press. Reporter Davia Nelson visits the Basque tradition of the Annual Sheepherder's Ball. 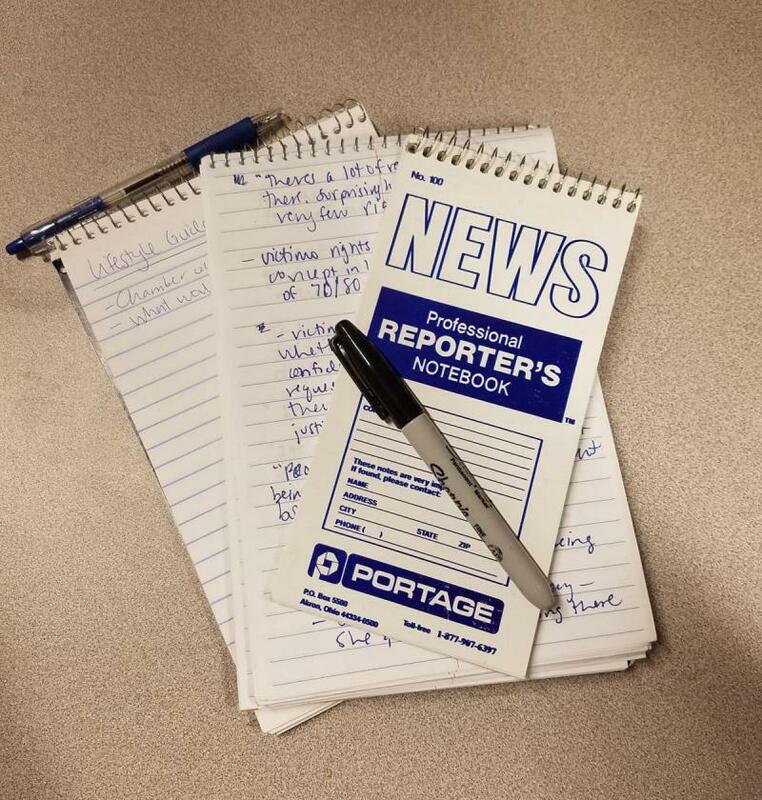 Our team of Idaho reporters break down the week's headlines. The stars of the Idaho Shakespeare Festival's Mamma Mia! in studio. Kevin Richert of Idaho Education News, Melissa Davlin from IPT's Idaho Reports and Scott McIntosh of The Idaho Press join Gemma Gaudette to discuss the week’s headlines on Idaho Matters on Friday, June 29, 2018. We assemble a panel of Idaho journalists to discuss the week's events in Boise, the Treasure Valley and beyond. This week we have Kevin Richert of Idaho Education News, Melissa Davlin from IPTV's Idaho Reports and Scott McIntosh of The Idaho Press. The final installment of Our Changing Idaho looks at lessons in growth. BSPR's Tom Michael speaks with a legendary Broadway producer.